Comcast is unlikely to face the same regulatory scrutiny as rival 21st Century Fox in its $31 billion bid for Sky News, the U.K. Secretary for digital, culture, media and sport said Monday. 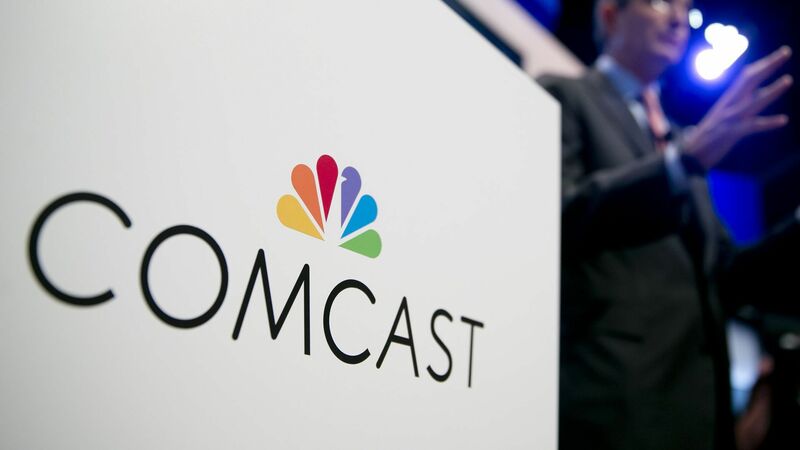 Comcast announced that it is placing a $31 cash billion bid for a majority stake (over 50%) in Sky Broadcasting earlier in February, topping 21st Century Fox's $15 billion bid for an additional 61% of the network that it doesn’t already own. Regulators have expressed concerns with 21st Century Fox's bid for Sky Broadcasting for months, mostly due to the fact that Fox chief Rupert Murdoch also owns a bunch of newspaper businesses in the UK, sparking worries that one person would control too much media. "Having reviewed the relevant evidence available, I can confirm that I have today written to the parties to inform them that I am minded not to issue an [intervention notice] on the basis that the proposed merger does not raise concerns in relation to public interest considerations which would meet the threshold for intervention." What's next? Hancock is supposed to make a decision on Fox’s bid for Sky in the coming weeks. He says he aims to come to a final decision on whether to intervene in the Comcast merger "shortly."